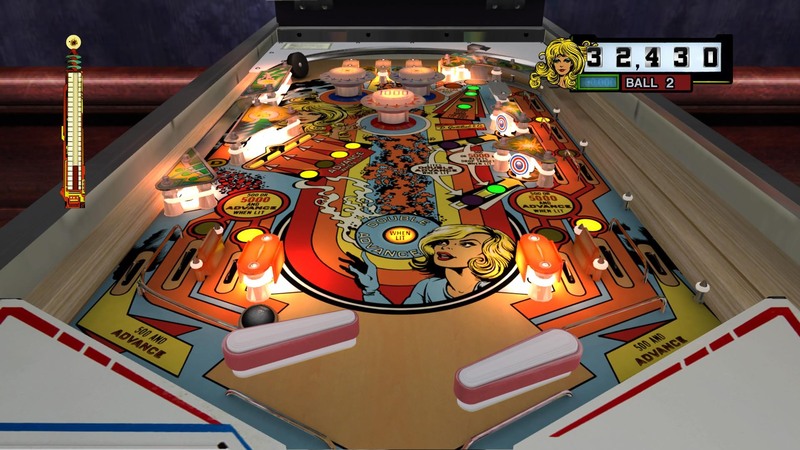 Pinball Arcade is the most realistic and comprehensive pinball simulation ever created! 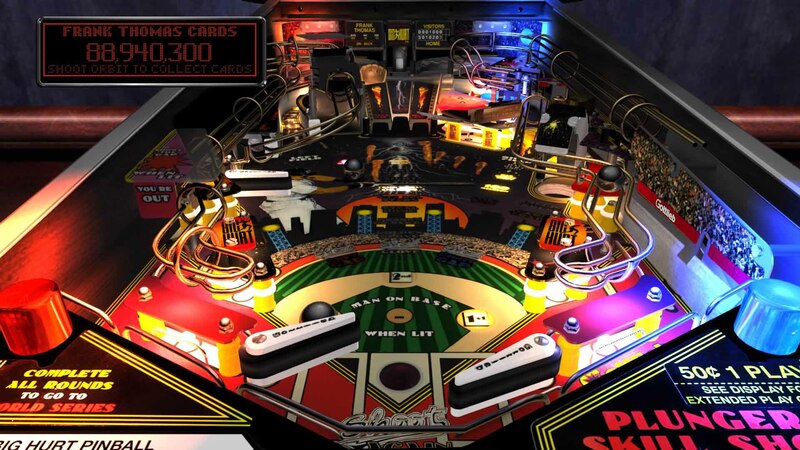 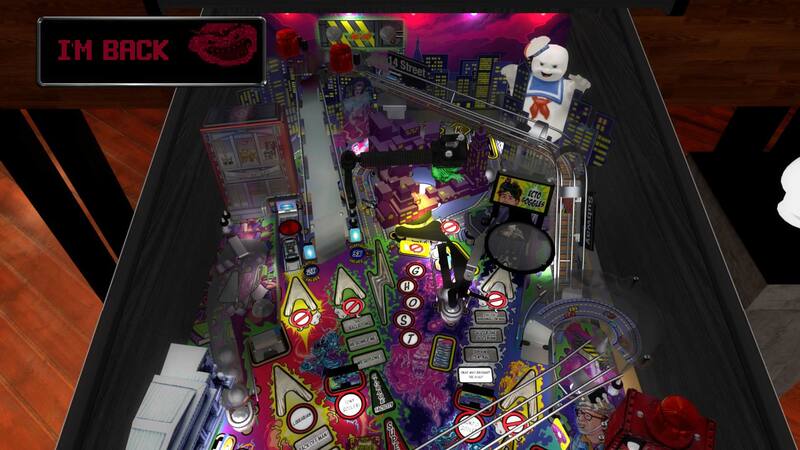 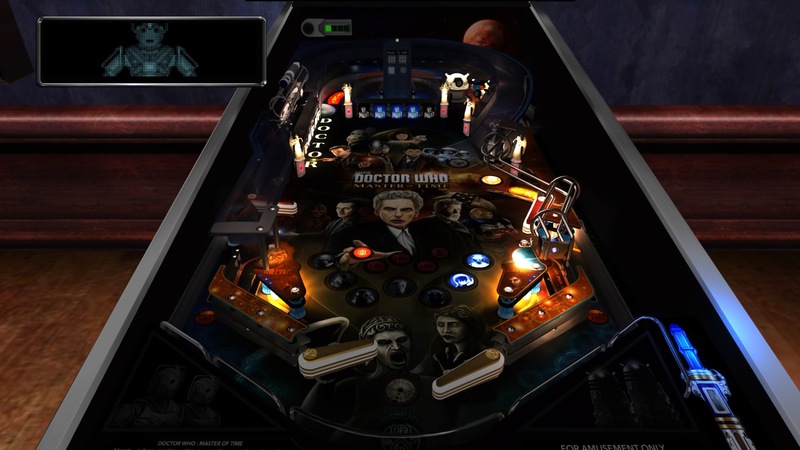 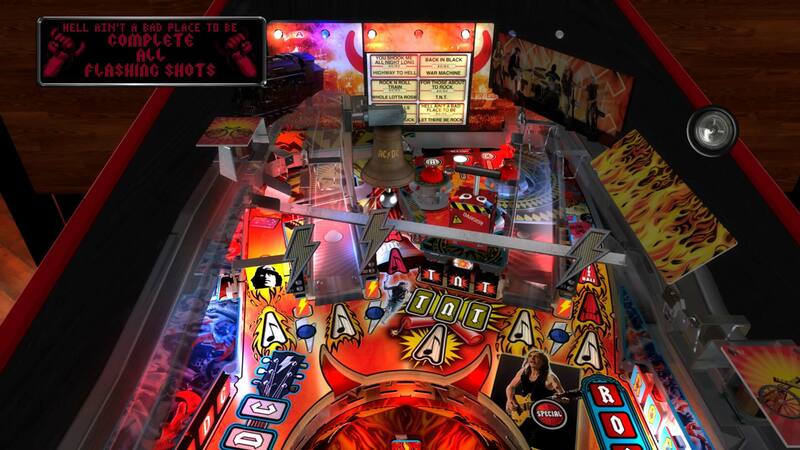 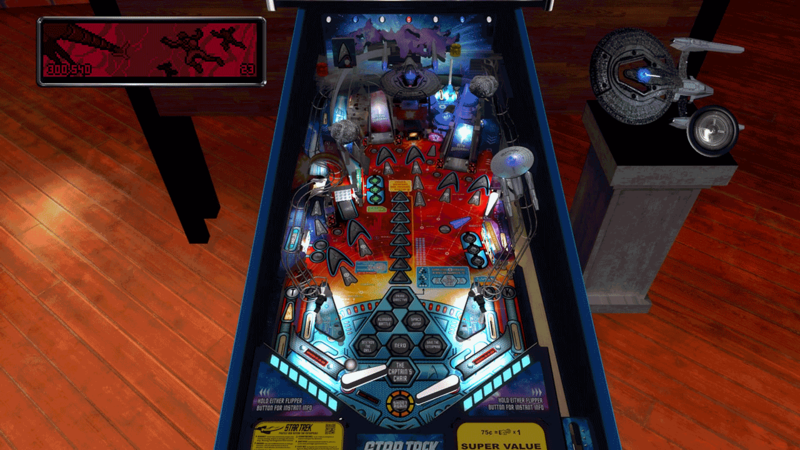 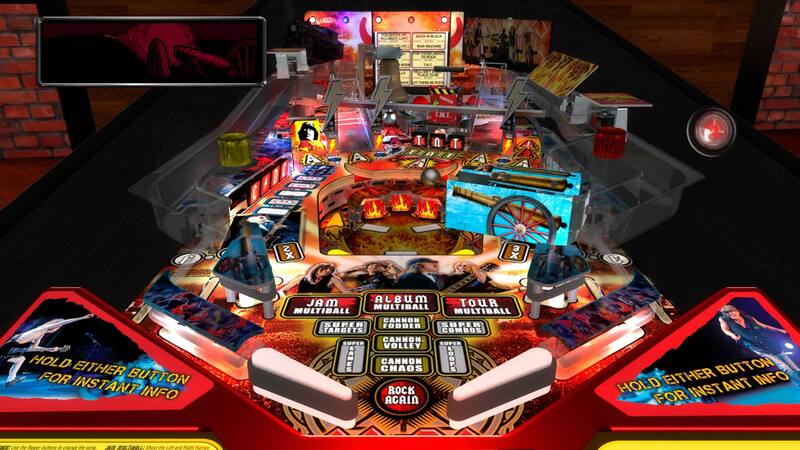 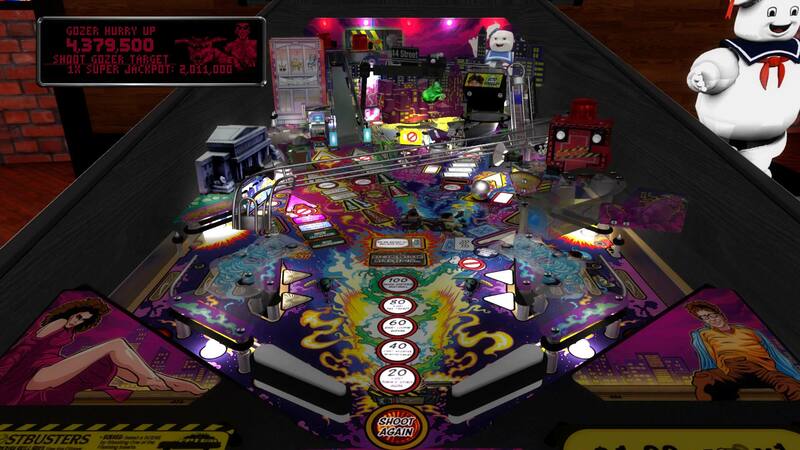 Play digital version of real pinball tables like Ghostbusers®, Star Trek®, AC/DC®, and many others! 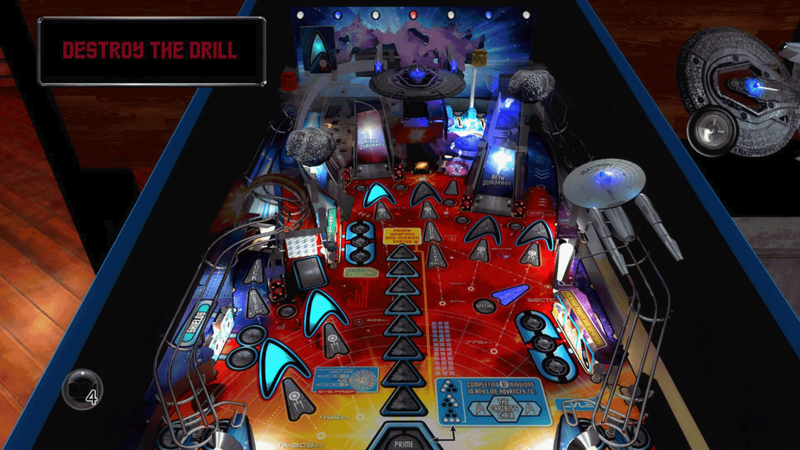 Along with online tournaments and additional modes to challenge yourself and compete against your friends. 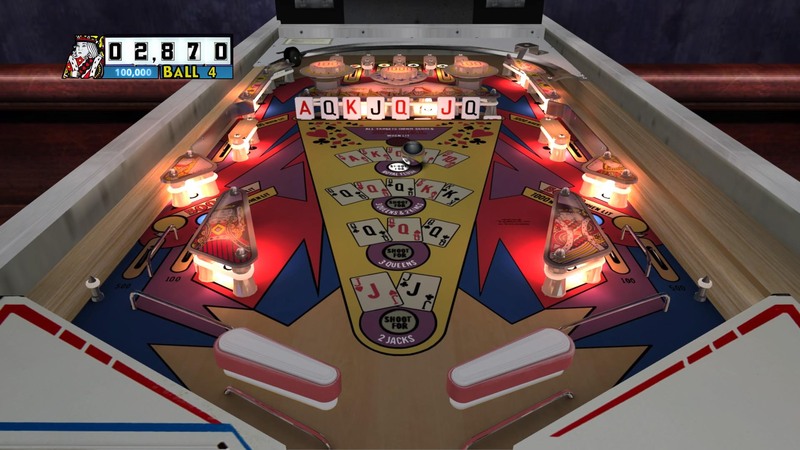 Note: The following tables are cross-buy with Stern Pinball Arcade.